I received a free copy of this book from the publisher in exchange for participation in a blog tour! All thoughts and opinions are my own. 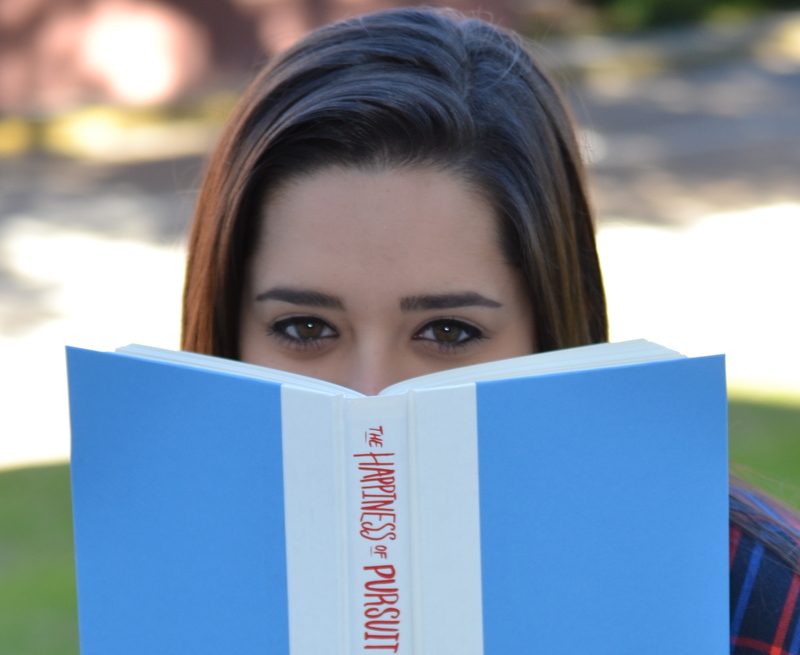 Penelope is a bright young girl with a love for books and a bit awkward at times. Penelope is unexpectedly approached by a boy at school named Keats and is instantly falls head over heels for him. Unfortunately, Penelope’s two best friends, Eph and Audrey, both think that Keats is bad news. However, this does not stop Penelope when Keats begins to give her more and more attention. Penelope has never received the kind of attention from a boy like Keats has given her. She immediately agrees to go out with him, even after her best friend’s advice. Since this is the first time Penelope has dated a boy, there are certain quirks and statements that she initially dismisses. Penelope is new to the scene of dating and she isn’t quite sure about the etiquette of it all. Over time, she begins to wonder if her friends were right after all. While some may complain about Penelope’s decisions or tolerance towards a boy who isn’t very nice, I loved how Leder portrayed first, and often awkward, romances. I was just like Penelope in my freshmen year of high school. Through everything, Penelope makes new friends, reconciles with her old friends, and learns what is good and what is bad in a boy, even if he is cute. She learns how to speak up and defend her opinions and feelings. Each chapter starts with an object that is a part of “The Museum of Heartbreak.” That chapter explains why each object has significance and I thought it was a nice touch. The Museum of Heartbreak was a cute, sweet romance. This book is an easy read and will leave you with a smile on your face. While this is the first book by Leder that I have read, it most definitely will not be my last! Also check out my interview with Meg Leder here! Meg Leder is the author of The Museum of Heartbreak, coming from Simon Pulse on June 7, 2016, as well as the co-author of The Happy Book and other titles. You can find her on Goodreads, Facebook, and Twitter.